SHANGHAI — His face caked in dirt and blood, Cao Hongshun bellowed an epic song to the throng of long-haired men assembled before him. He sang of a general who abandoned his troops, a treacherous chancellor, a noble assassin that risked his life to save the dynasty, and how the defiant general rode back to rejoin his brethren on the front line. 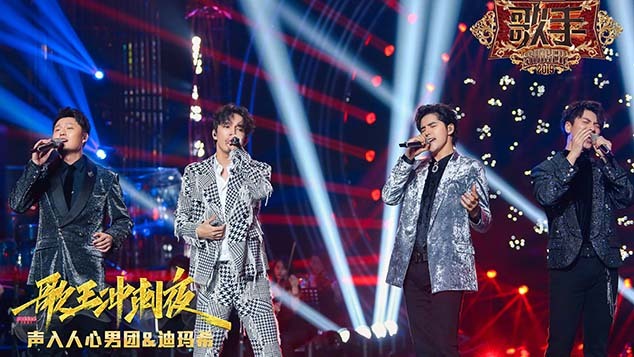 The listeners didn’t understand a word of Cao’s performance — he was singing in Chinese, and most of them were Slovenian — but they continued head-banging and moshing nonetheless. The crowd swelled as festivalgoers clamored to watch the band clad in black-and-purple robes. But now, more and more Chinese have their own sense of pride: They think our culture is awesome, unique, and cool. “That performance was significant for us. It gave us a huge boost of confidence, because it showed that audiences in Europe liked our music,” 32-year-old Cao tells Sixth Tone in a quiet Shanghai café. 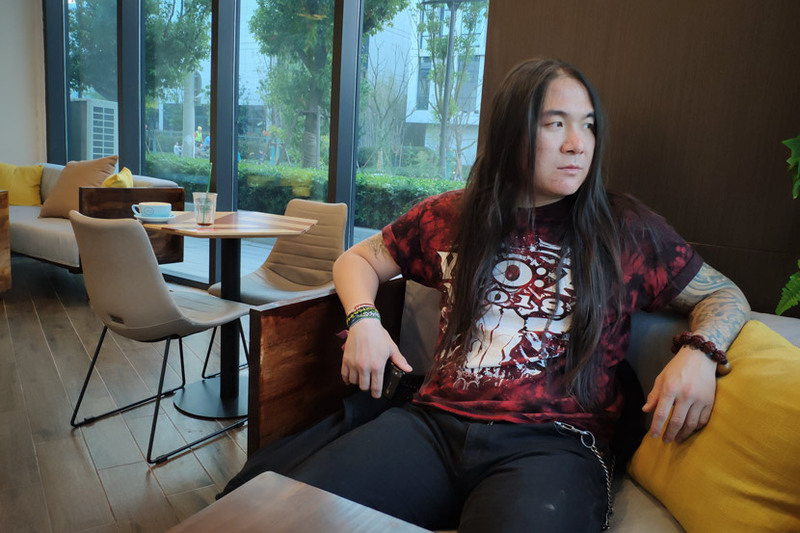 Cao, a tattooed metalhead who ties his long hair back for convenience, is the front man for Beijing-based metal band DreamSpirit. The performance in question was in July at MetalDays, an annual music festival in Slovenia that attracts big-league metal acts like Motörhead, Slayer, and Judas Priest. 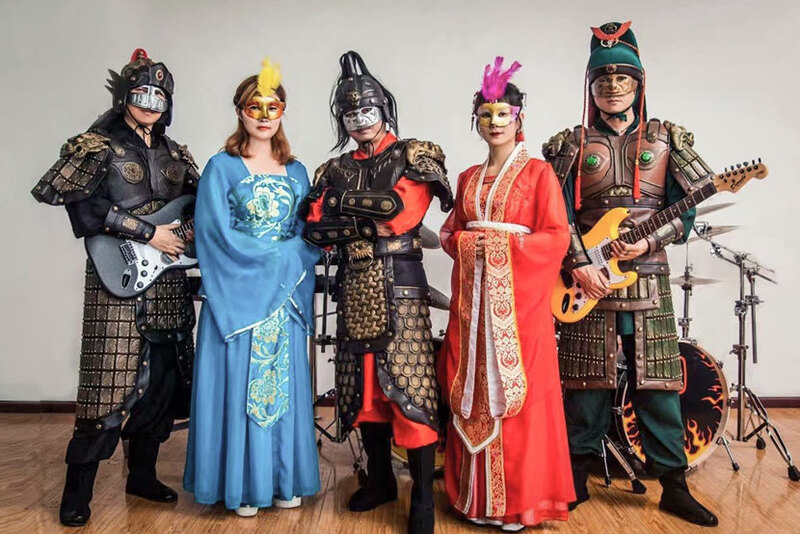 But DreamSpirit, one of China’s most successful metal bands, stands out from the rest: In addition to the standard guitar, bass, and drums, DreamSpirit blends traditional Chinese instruments like the two-stringed erhu and zither-like guzheng. Their lyrics tell tales of ancient China, and during live shows, the band wears warlike makeup and dresses in hanfu — a type of traditional Chinese garment. 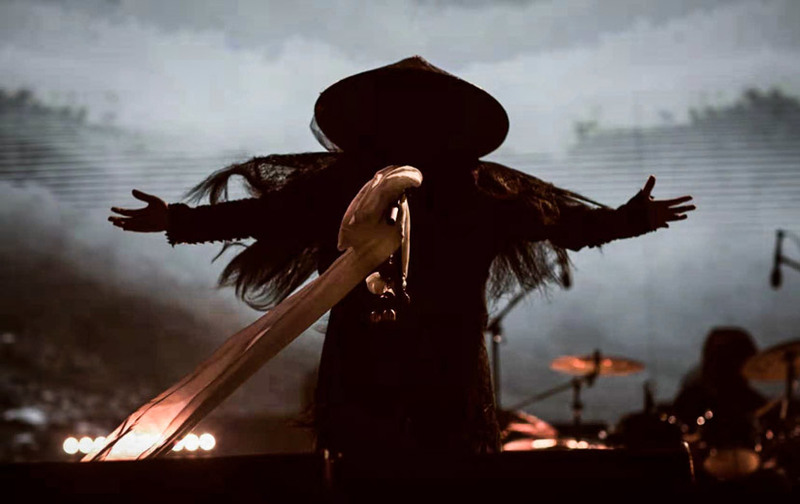 The group is one of dozens of China-based metal bands that combine Western-style metal music with traditional Chinese culture. For some, it’s a natural mix: The epic tales of China’s past mesh well with the drama found in metal. 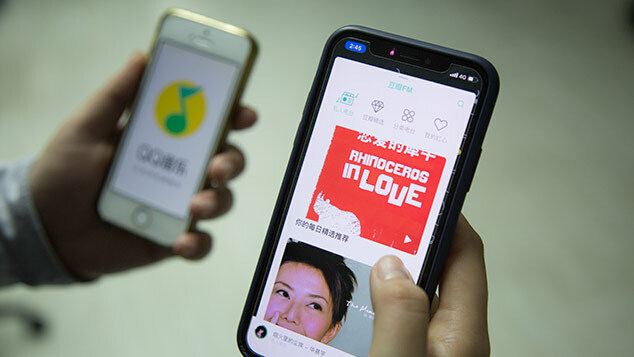 But for others, the use of traditional Chinese clothing and narratives appears to be a cynical attempt to win over foreign audiences and make some extra money. Despite their ancient-inspired lyrics, DreamSpirit didn’t start rocking out in hanfu until 2015, after the release of their first album. When Cao and his fellow bandmates were preparing for an international band competition, their agent suggested they don the traditional garb. Cao was against it at the time — he felt metal bands should stick to dark T-shirts and jeans — but the band’s outfits have since become a source of pride. Cao dreams of getting signed by a foreign record label, but it’s highly competitive — with or without traditional outfits. He winces when he mentions that his next album will include some English-language songs to increase its marketability: The language was never his forte. But expanding their market may be necessary. While European metal fans come in all ages, China’s tend to peter out as they get older. 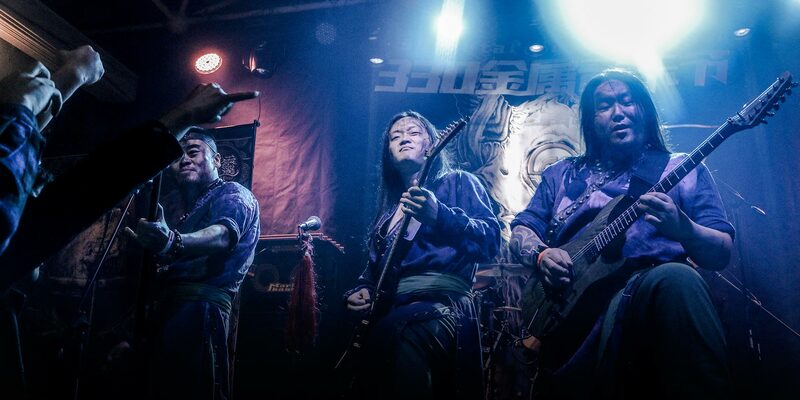 Chinese metalheads also tend to gravitate toward darker forms of the music, so some have criticized DreamSpirit’s brand of power metal for being too modest and uplifting. 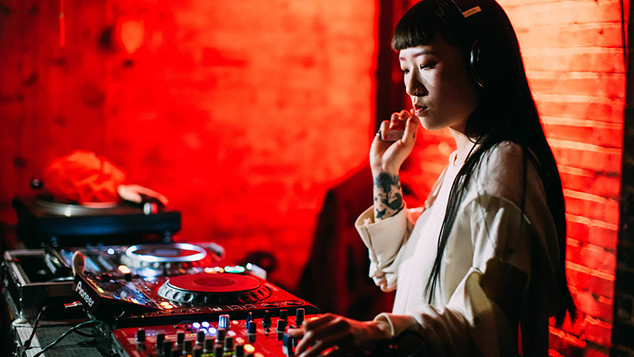 [Chinese culture] is an obvious touchstone for a musical genre that’s aggressive and quite martial. But Bloodfire, the mysterious singer behind black-metal band Zuriaake, disagrees that there’s anything cynical about their love of traditional culture. During their atmospheric, fog-filled live performances, Zuriaake wear traditional pointed farmers’ hats that mask their faces. Lead singer Bloodfire shrieks in ancient Chinese as he slowly waves a white silk cloth — an item given to subordinates in ancient times, symbolizing that they should kill themselves. Although they were founded in 2007 and have toured internationally, they’ve never revealed their names to maintain their air of mystery. 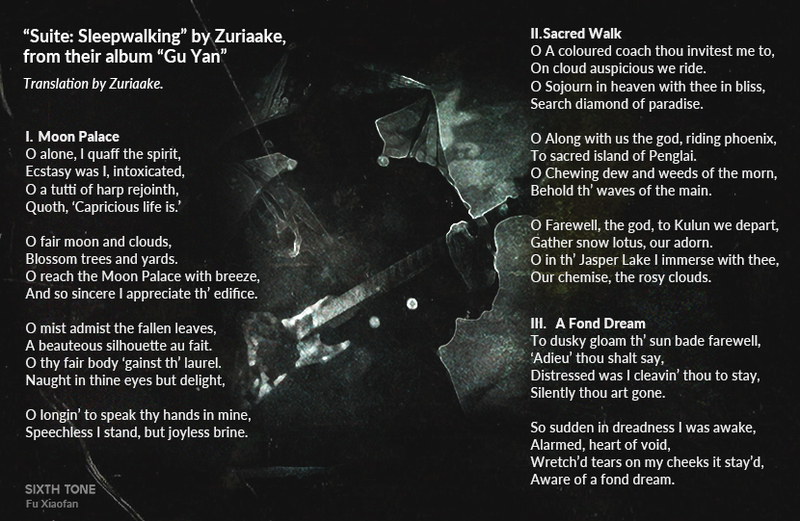 Isn’t [Qu Yuan’s] poetry metal? There’s all kinds of profound and dark things within it. I think they’re the earliest examples of dark poetry in history. After some persuasion, Bloodfire agrees to meet with Sixth Tone at a noisy Beijing bar for a chat over his favorite local craft beer, Jing-A. He’s in town to see his friends — or family, as he calls them — play shows. Beneath his infamous disguise is an eloquent and erudite individual with freckles and an intense gaze. Unlike many metalheads, the 35-year-old sports no tattoos — his father would have beaten him if he got one, he says — and keeps his thick, curly hair short. In contrast with his sinister onstage image, he’s fond of making deadpan jokes, before breaking into uproarious laughter. Since then, Zuriaake has gained a following by using ancient styles to express modern-day realities and emotions. While some worry that traditional Chinese culture is vanishing in its “fast food culture,” Bloodfire says China’s culture is permanent, spanning unbroken from the past to the present.